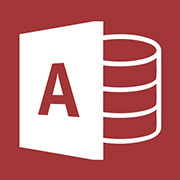 This section covers articles, source code samples, tutorials, links, and other resources related to Microsoft Access database. In this article we will learn how to protect data in Microsoft Access 2016. In this article we will learn how to create Forms in MS Access 2016.